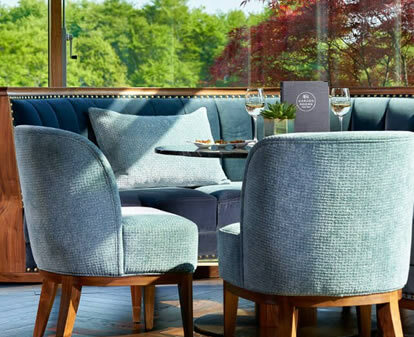 Druids Glen Afternoon Tea is the perfect way to unwind, celebrate or to gift to someone special. Guests and visitors can indulge in a classic combination of finger sandwiches, scones and desserts. Special creations include a Rhubarb & Custard Trifle, Rhubarb Parfait with Ginger Snap, Raspberry & White Chocolate Eclair and Raspberry Mille Feuille. 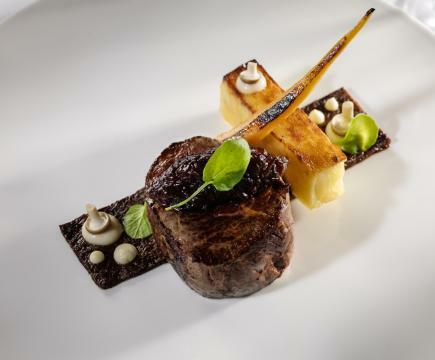 The ingredients are meticulously sourced, skilfully prepared and served fresh each day. Served with a selection of herbal teas or freshly brewed coffee. 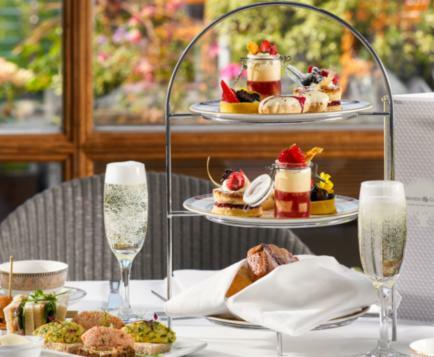 Druids Glen Afternoon Tea is served daily from 1.30pm until 4pm. 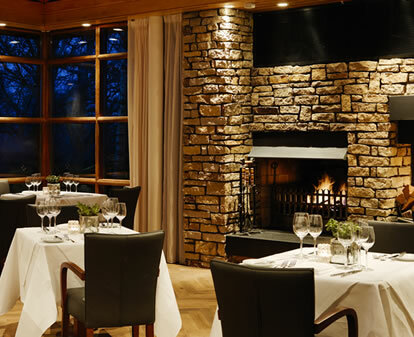 To make a reservation please call +353 1 287 0877. Afternoon Tea is accompanied by an exquisite range of organic blend loose teas or one of our coffee specialties below. Ham and Cheese Sandwich, Miniature Scone, Cookies, Handmade Chocolate Cake, Lemon Tart, Crème Chantilly. Hot Chocolate, Milk or Babychino. Gluten free Afternoon Tea available.